Nine people were stuck on a monorail Tuesday for nearly two hours at the Gilroy Gardens. Firefighters and staff at the gardens were able to safely remove all passengers, six adults and three children, from the train at 5:49 p.m. Officials said the train stopped at 4:12 p.m.
"The moment we entered the park the train stopped completely," said Preeti Madan, a passenger who was stuck on the monorail. "We had no idea what happened." After waiting for 15 to 20 minutes, Madan said passengers got worried when no one showed up to tell them what was going on. Gilroy Fire Department Chief Mary Gutierrez said crews were able to move the train backward so passengers could get off. No injuries were reported in the incident. 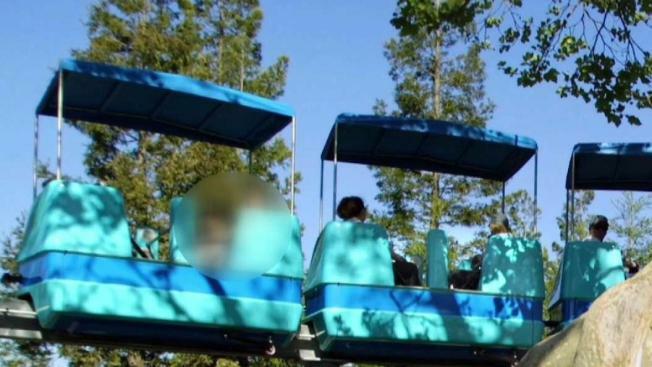 Gilroy Gardens officials said crews are running tests to figure out what caused the ride to stop. The ride will be closed until the investigation is completed.